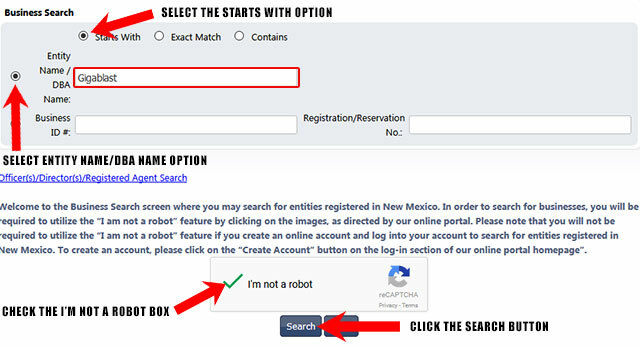 View the step by step guide below to learn how to use the New Mexico business search tool. 1. The first step is to access the New Mexico business search page by clicking here. The page that appears looks similar to the screenshot illustrated below. 2. The business search form allows you to search by business/DBA name, business ID and registration/reservation number. You can also widen or narrow your search by selecting Starts With, Exact Match or Contains. For this example we will be searching by name. 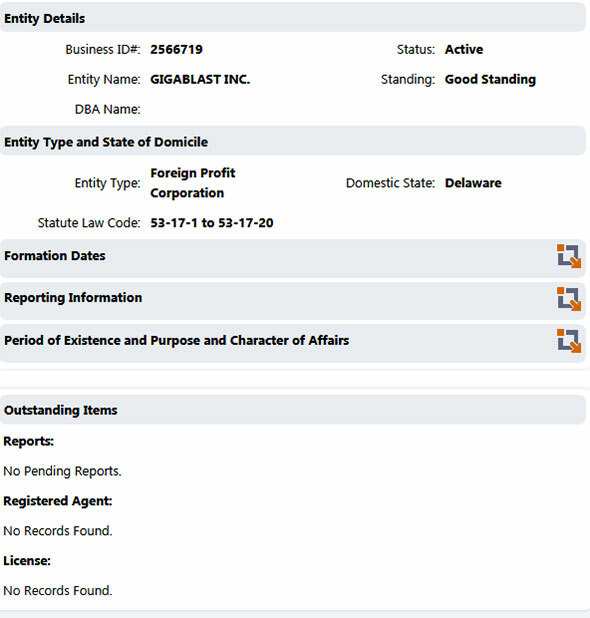 So for the "Entity/Business Name" field enter "Gigablast". Go ahead and select the option "Starts With". Leave the rest of the fields blank. You will also need to click the box, "I'm not a robot". This verifies you are a human for security purposes. When that is done, click the "Search" button to perform the business search as shown in the screenshot below. 3. Once you click the "Search" button, the results page will show a list of entities that match your search criteria. Click the entity name to view the details for that business, as shown in the screenshot below. 4. Clicking the entity name will show details for that business including business ID, status, current standing, entity type etc. You can see the details in the screenshot shown below. 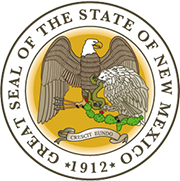 The Secretary of State of New Mexico is a constitutional office in the US state of New Mexico. The position is an elected one and the New Mexico Secretary of State serves the office for a term of four years. Since the year 1923, every Secretary of State of New Mexico has been a woman. The current Secretary of State of New Mexico is Dianna Duran.